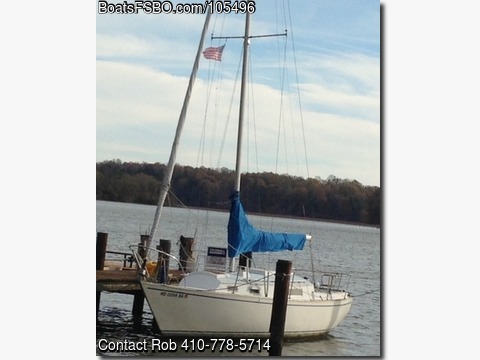 Main and furling Genoa in great shape,new head toilet, updated 12v panel,3 cyl. diesel w/low hours,transom swim ladder, wheel steering. Sabre quality basic sloop,ready to sail.